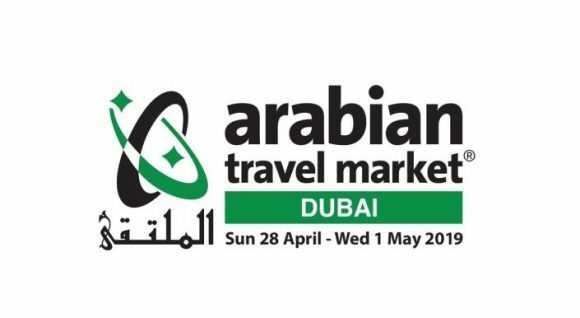 Arabian Travel Market, the must-attend B2B event for UAE, Middle East and international buyers and suppliers to meet and network, will be held during 28 April - 1 May 2019. The IMTJ Medical Travel Summit, a high level event addressed to senior decision makers of the medical tourism will have its 5th edition in April 2019. 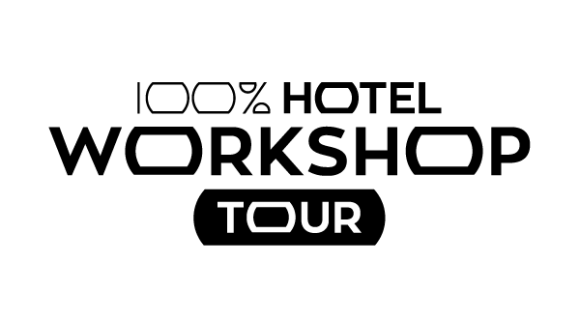 WTFL Think Tank, taking place yearly, aims to explore intensively a strategic importance's topic, and thus advance the defined strategy. 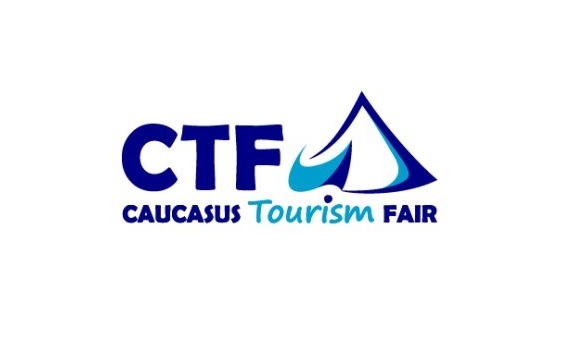 The 21st Caucasus Tourism Fair (CTF) will be held on 12-14 April, at the Exhibition Center ExpoGeorgia Fairground in Tbilisi, Georgia. Africa’s Travel Indaba, one of the largest tourism marketing events on the African calendar, will be held during 6-9 May 2019, at Durban ICC. 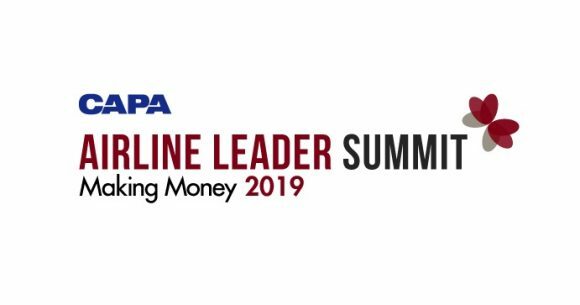 Global Travel Marketplace West, an appointment-only event connecting top-producing travel advisors with global suppliers, will take place during 9-11 May.